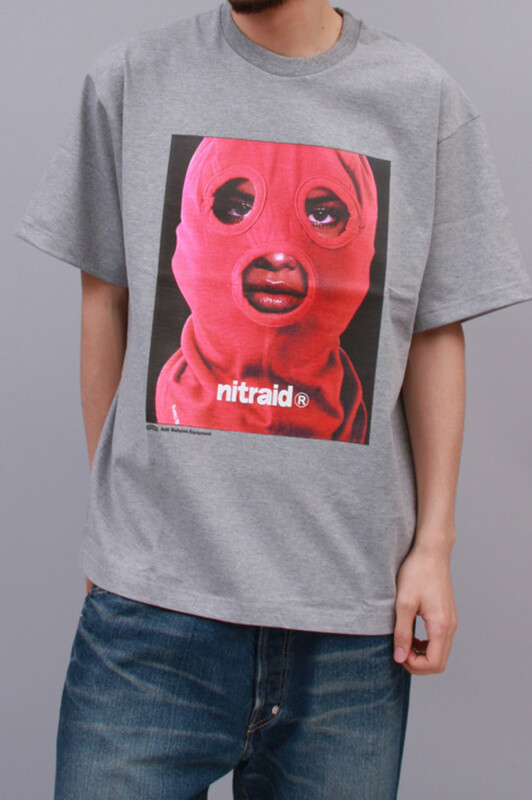 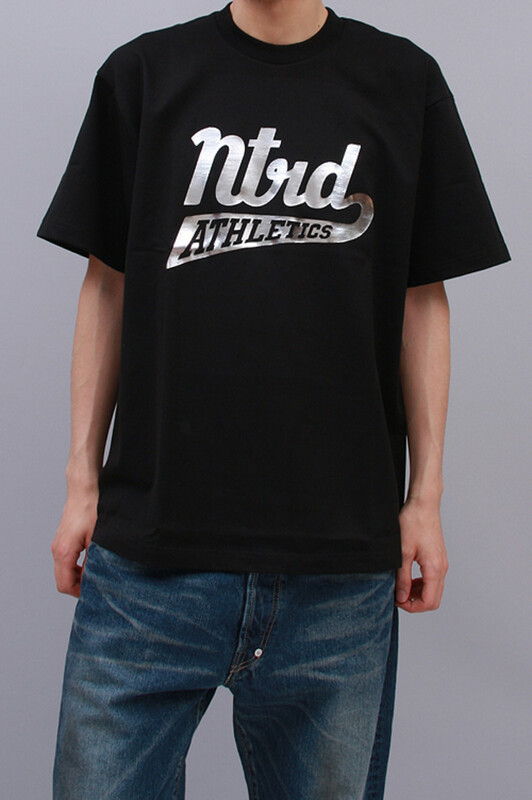 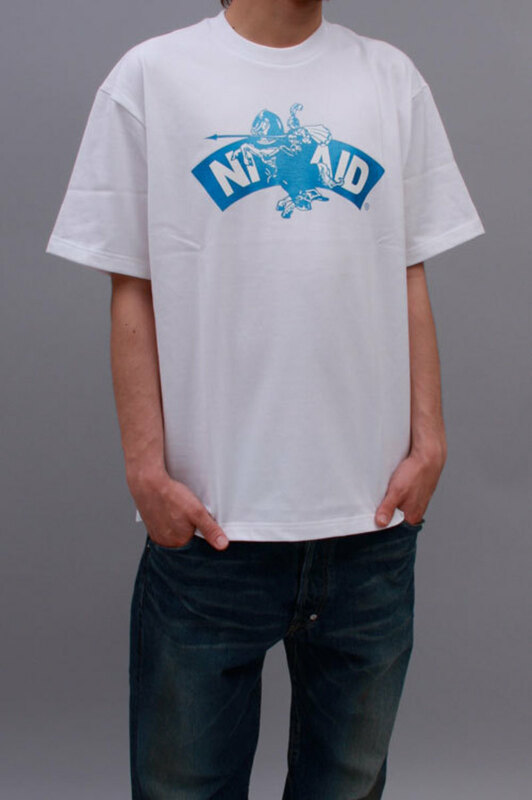 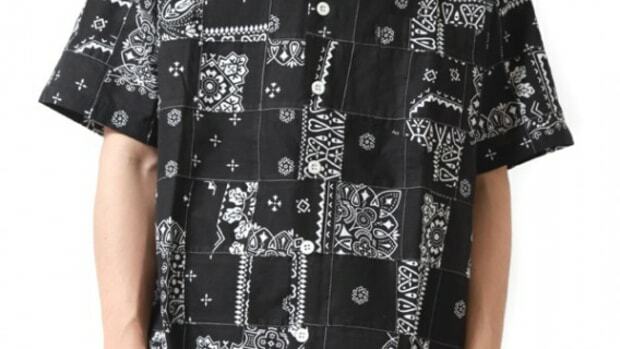 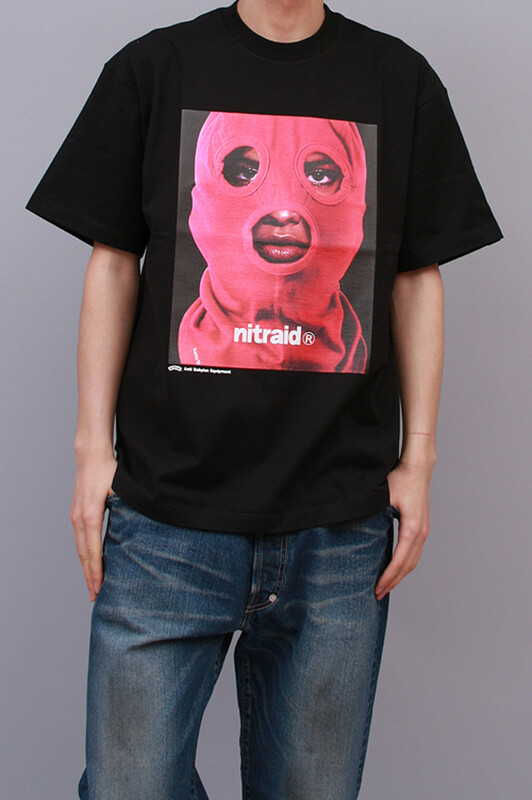 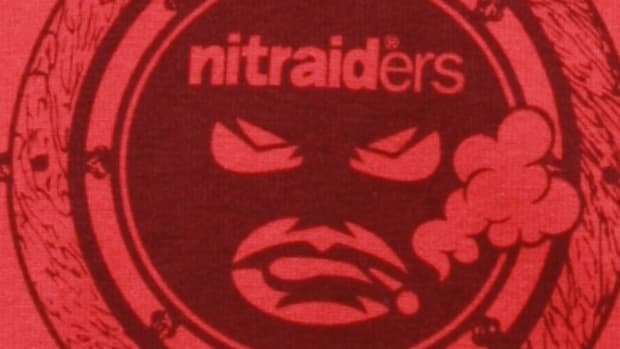 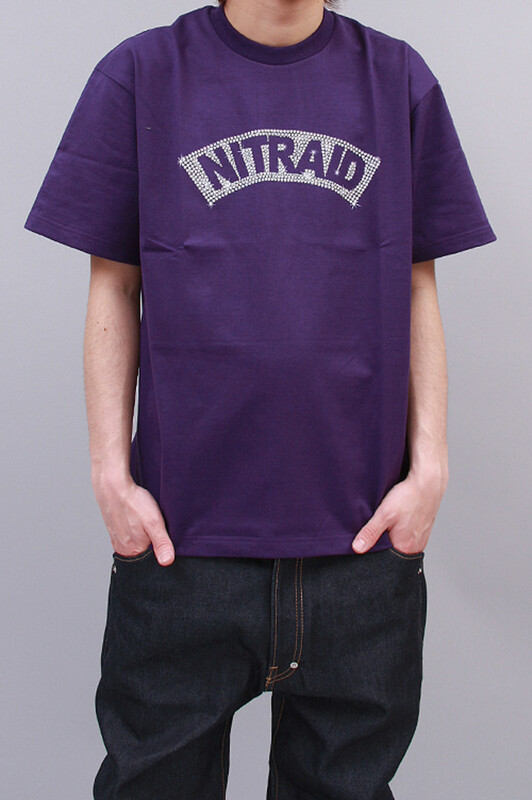 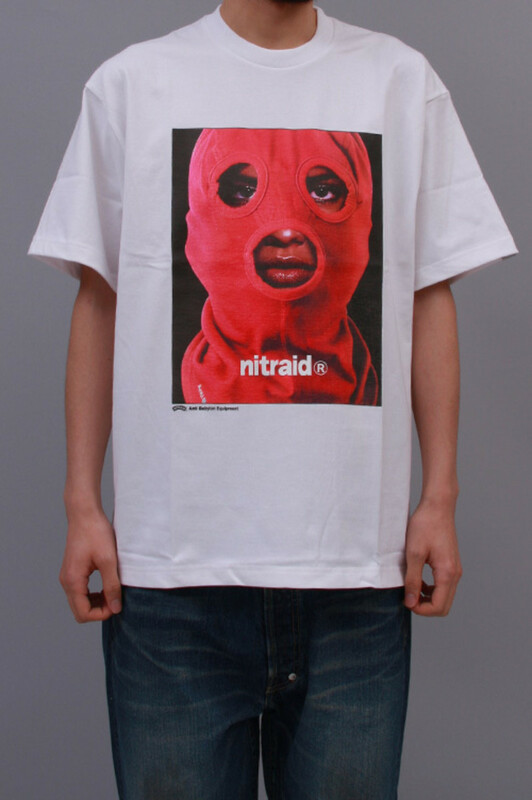 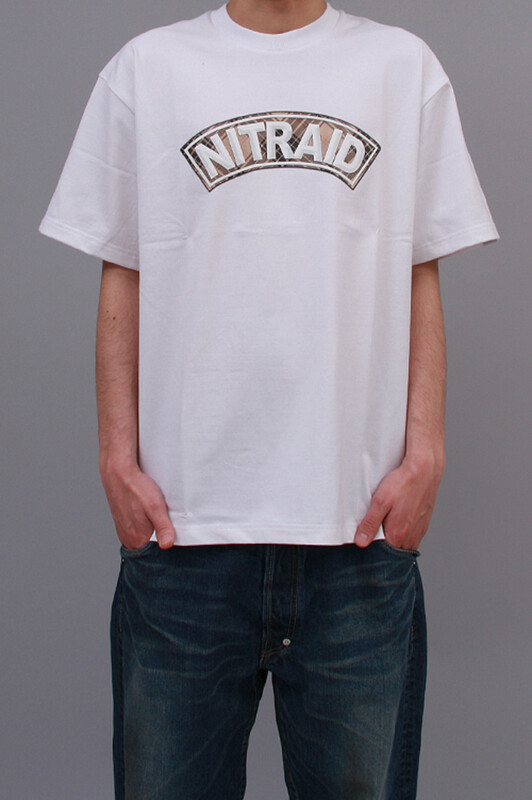 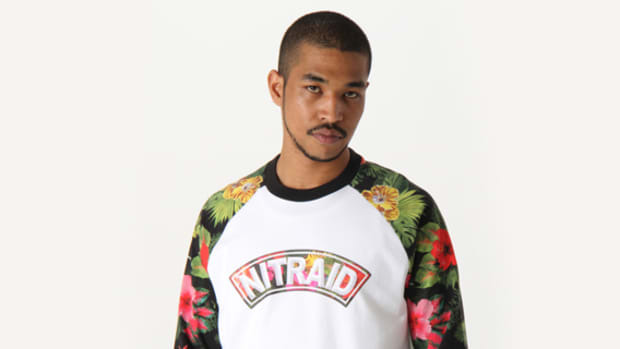 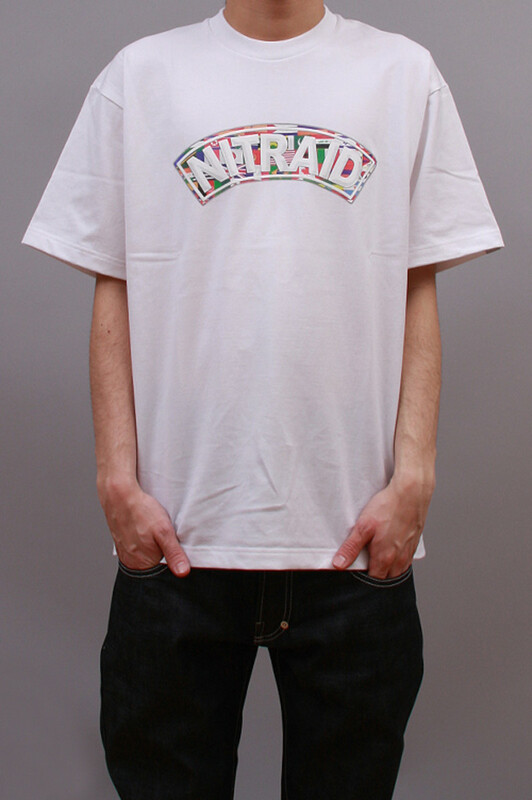 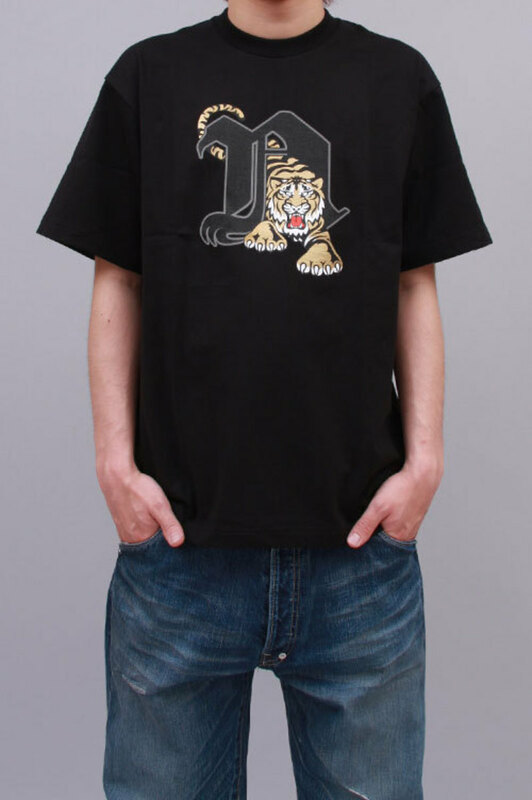 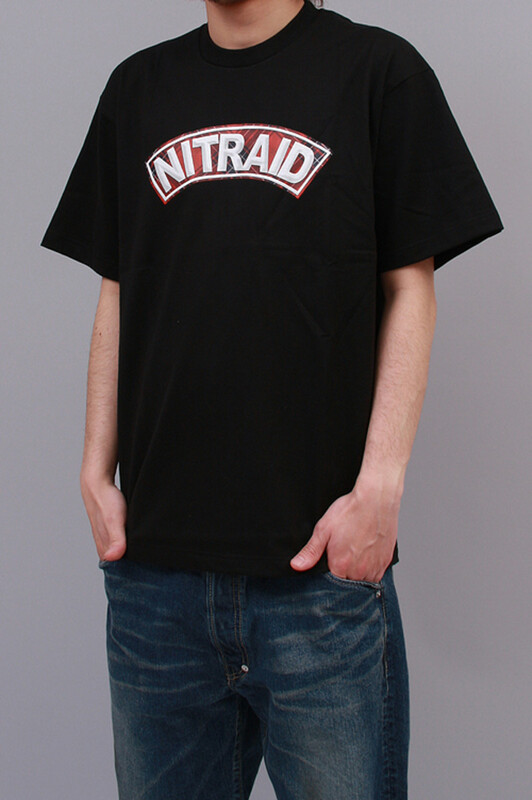 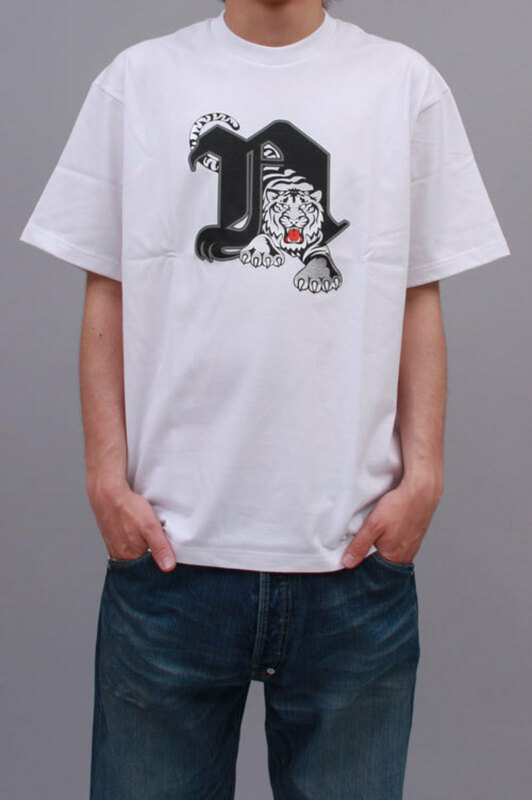 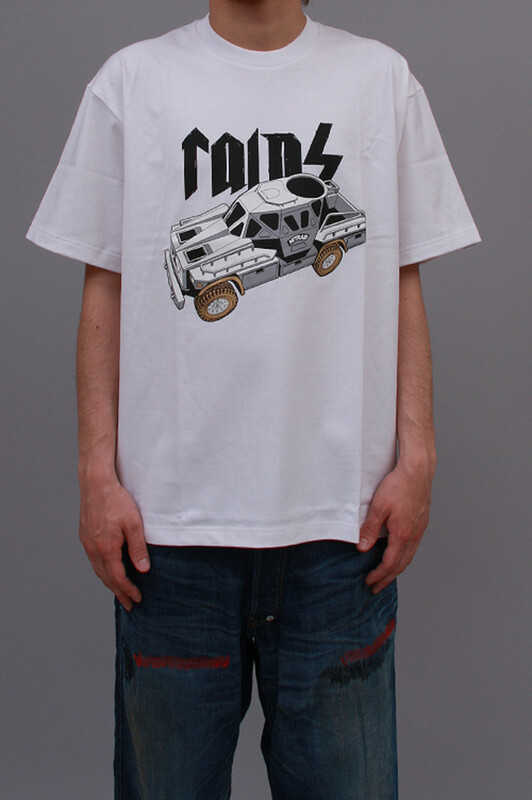 Long standing Japanese brand Nitraid has dropped some tees for the Summer seasons and here is a preview of what is currently available. 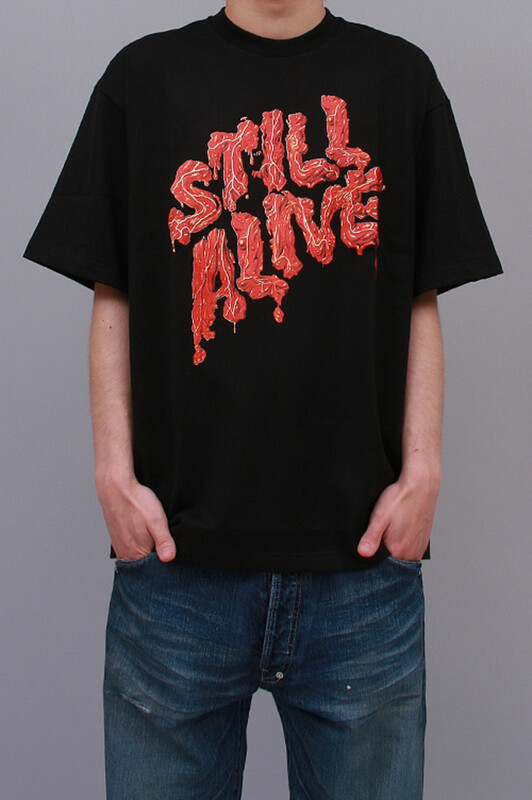 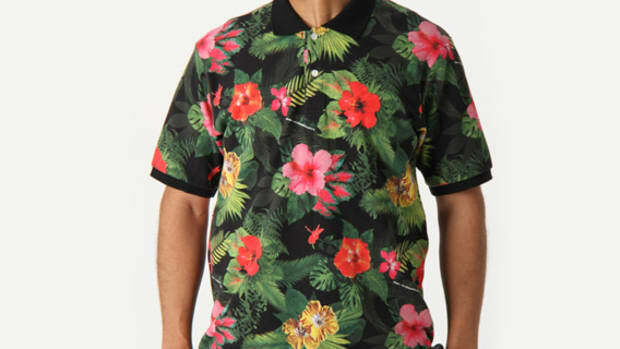 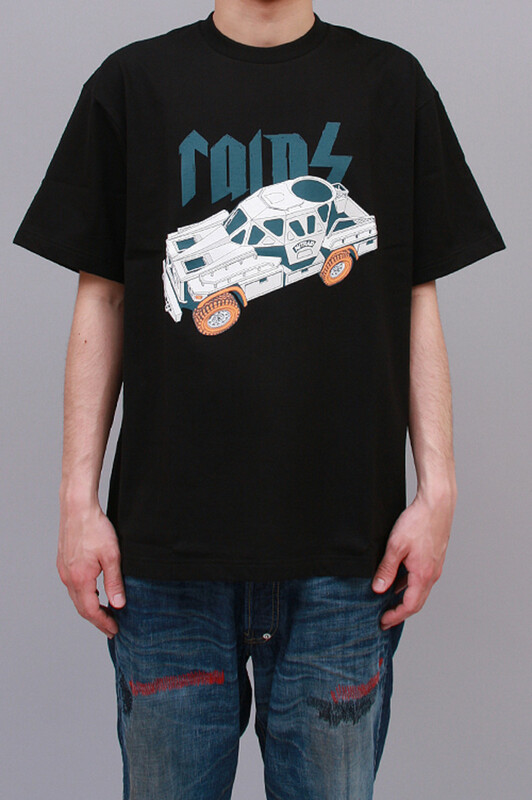 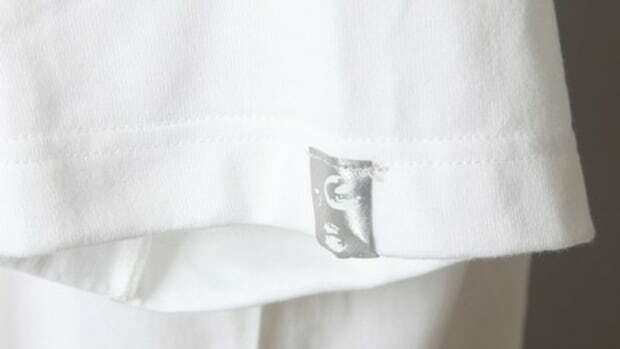 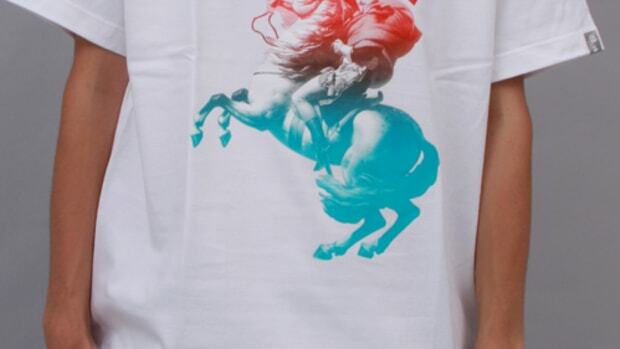 Their styles are classical without too much clutter or over designing in graphics that leads to wearable t shirts. 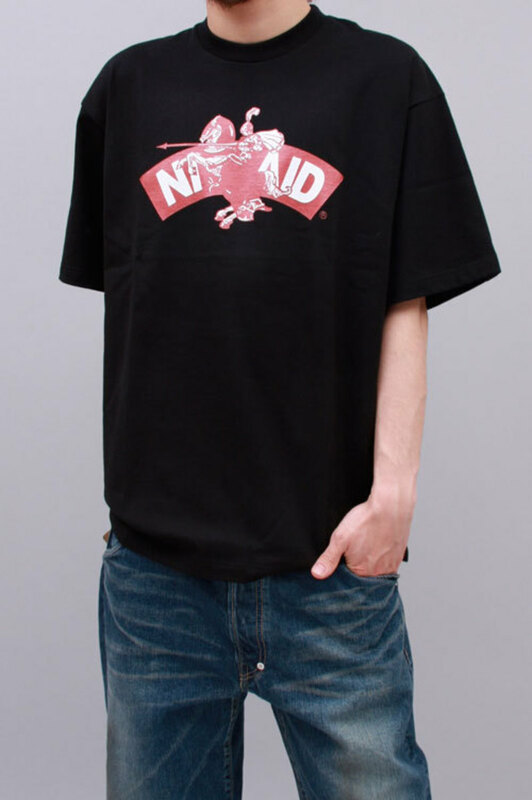 Their famous arch logo is used plentiful again this season with variations keeping the classic design fresh in tartan pattern, world flags pattern, knight overlay and rhinestone print. 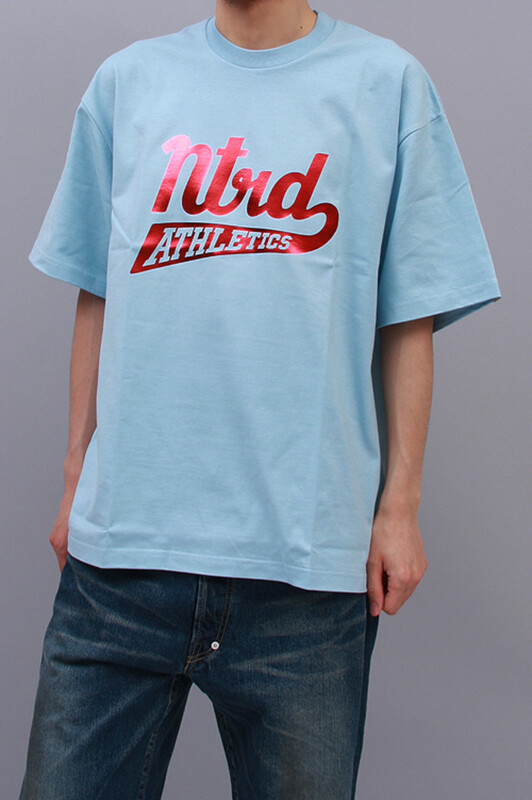 Other designs are simple graphics influenced by military and athletics. 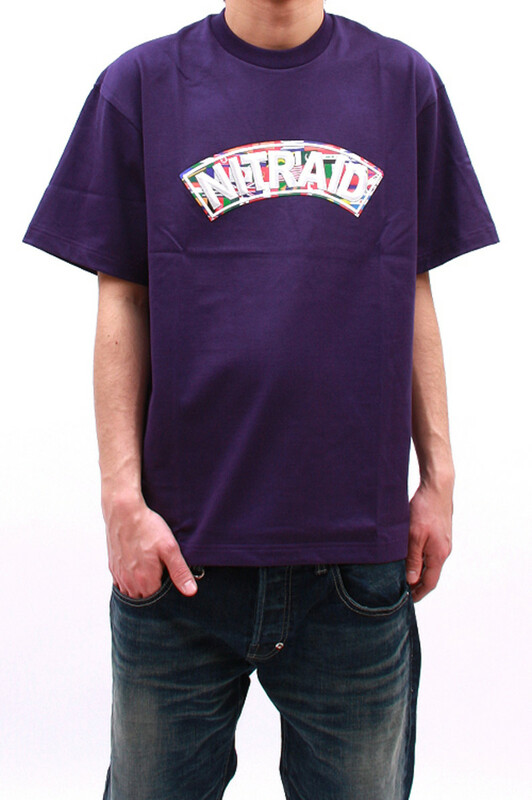 Various colorways are available in black, white with some designs using purple, blue, red and grey. 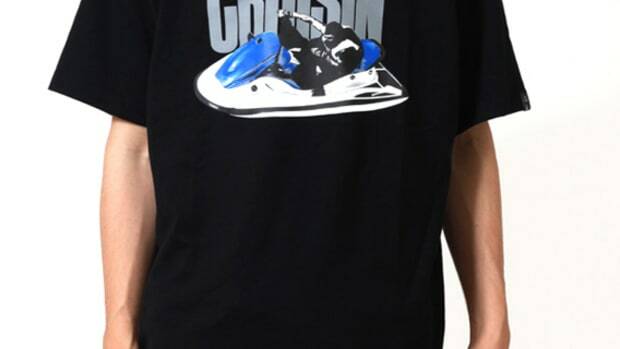 There should be two more designs to drop soon to complete the season.